LOCATION, LOCATION, LOCATION!!! Are you in the market for a Ranch, farm, mini-plantation, or Organic garden? 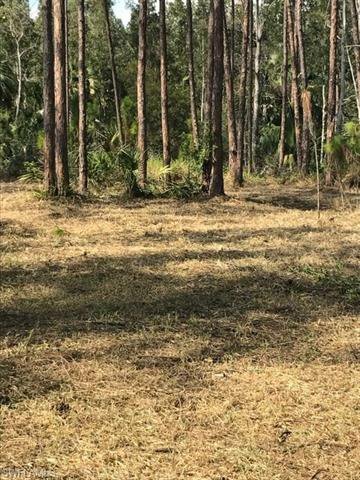 This 5 Acre parcel is a perfect opportunity to be in an up-and-coming part of Collier County that is located close to a new hospital, Publix, shopping plaza/ activity center. Sec 11 is surrounded by some of Naples finest communities including The Quarry, Esplanade, and a new Lennar golf community located on Bonita Beach Road. Final parcels available in Sec 11 for single family homes. 8 parcels remain. No existing homes or structures, gates, fees, or rules. 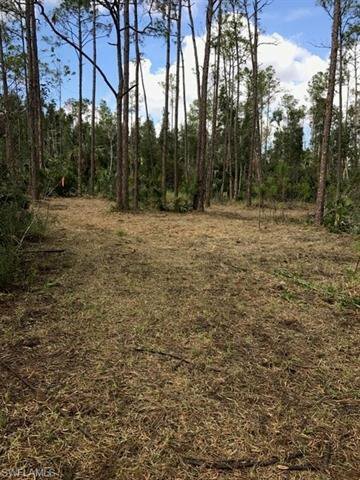 This parcel is 5 acres with documented access to Bonita Beach Rd when Logan completes. Mini-farm, riding, nature trails, fresh air and no traffic. 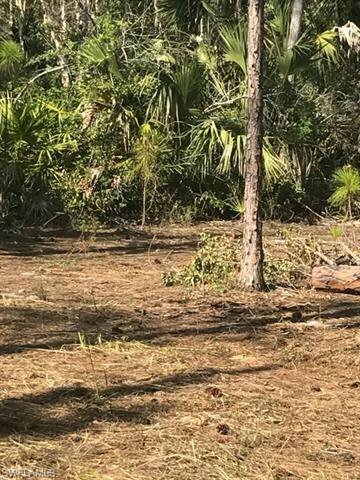 Build or just enjoy the outdoors old Florida natural wooded property. This rare opportunity won’t last long.